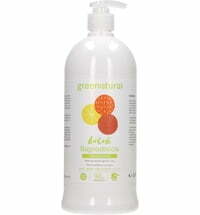 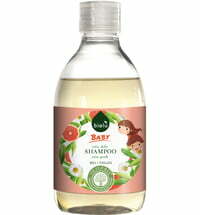 The extra mild baby wash gently cleanses baby's skin and is also suitable for the sensitive skin of adults. 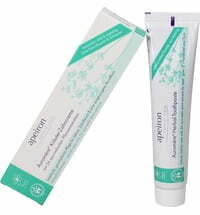 The particularly balanced composition respects the natural skin protecting barrier and does not sting or dry the eyes. 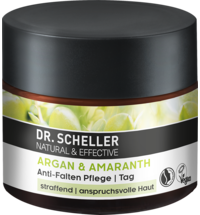 Rice protein is added due to its nourishing and protecting properties, while organic mallow and organic linden extracts soothe the skin. 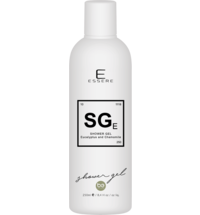 The baby wash supplies the skin with moisture, ensures that it is wonderfully soft and leaves behind a delicately floral and fruity scent of tangerine and ylang ylang. 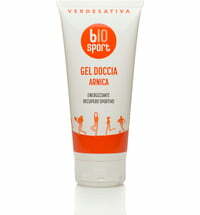 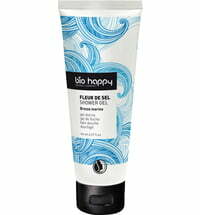 Application: Apply to damp skin, lather and rinse. Can be used as a bath additive. 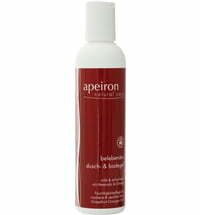 Skin-soothing and protecting complex with organic linden and organic mallow extracts.